The use of high-brightness high-quality LED chip, high luminous efficiency, long life, the real maintenance-free products. Soft light, beautiful appearance, the shell made by anodic oxidation. Energy efficient, more than 70% energy saving than energy-saving lamps and the traditional T8 fluorescent lamp. The drive circuit with over-temperature protection, short circuit protection, high reliability. ● High luminous efficiency: >100lm/W, PF: >0.95 Colour: Warm White and Cool White. ● Long Life Span:> 50,000hours. ● No flicker, low glare, mercury, sodium and other heavy metals. ● low power consumption, Wide Input Voltage. ● Many Size (300×300,600×600,300×600,300×1200,600×1200)mm and Power for selection (18W, 24W,36W,48W,60W, 72W, 90W). 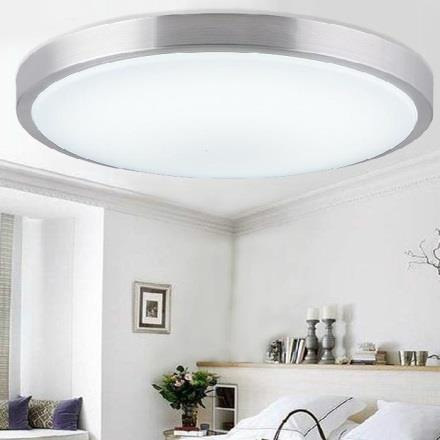 Applicable to office, hotel, conference rooms, cafes, bars, home, and other high-end places of indoor lighting.